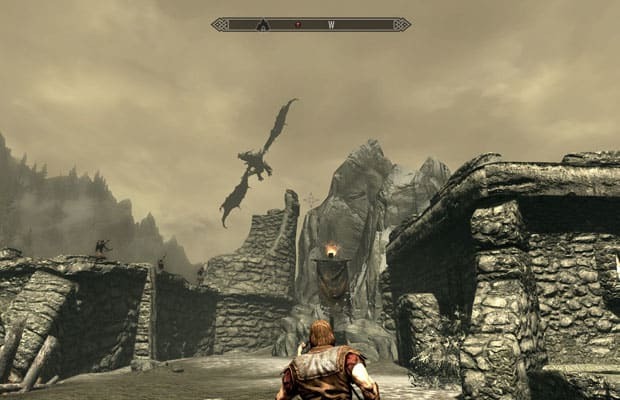 As the long-awaited fifth entry in the Elder Scrolls series of fantasy role-playing games, Skyrim had a lot to live up to—and thankfully, it delivered. With hundreds of hours of gameplay and miles of unique terrain, it's the best choice for any gamers on your list—that is, as long as you're okay with not seeing them for the next six months. That's it for our wishlist! Check out the honorable mentions below and let us know in the comments if we forgot any good ones.